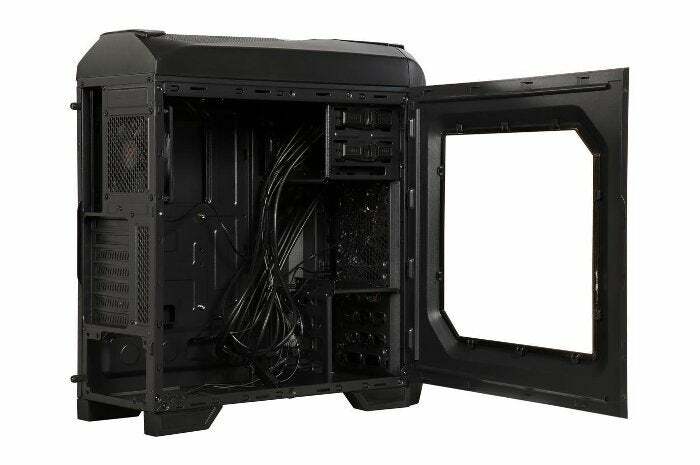 The case offers a transparent window on one side for those into LEDs on everything (like RAM, cooling systems, and fans). 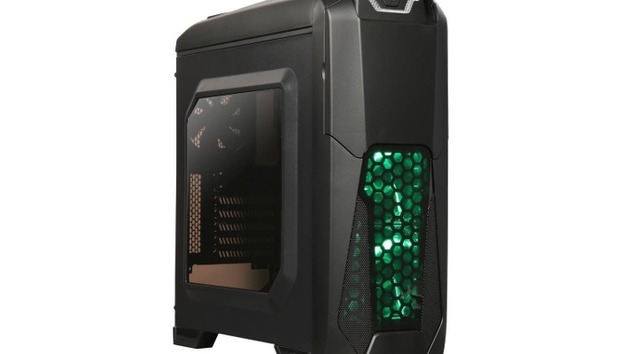 In fact, the case comes with two 120mm fans with green LED lighting. There's support for up to five fans total with three pre-installed.